Becoming a member is free and easy! 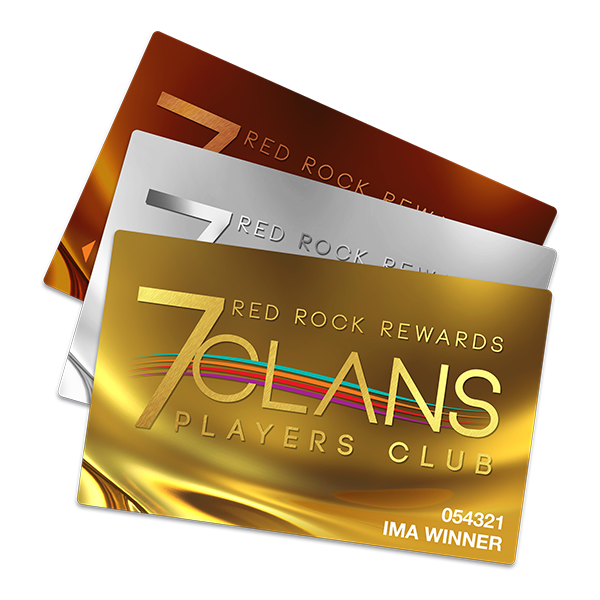 Sign up for the 7 Clans Players Club at First Council Casino Hotel, Paradise Casino, or Lil’ Bit of Paradise Chilocco and play all your favorite games! You’ll instantly start earning points to use for rewards like fuel, gifts, dinner or Trade Play and MORE. Plus, receive exciting benefits like direct mail offers, ticket discounts, hotel stays and Member’s only events! Redeem your points for gifts! It’s faster than cash and redeemable at any machine! Quick and easy! Get out of line and into the games you love! Instantly redeem your points for FREE PLAY at any machine!